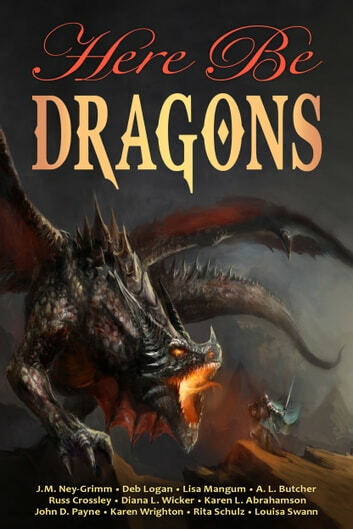 They stalk our myths and hunt our past—dragons—humankind’s greatest and oldest foe. Good, bad, legendary and deadly. Dare you enter the dragon’s lair? 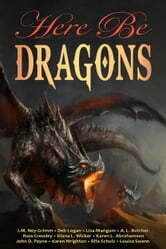 Thirteen tales of dragons, their friends and their foes.